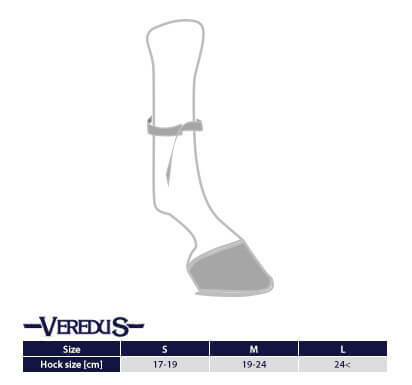 Boots for front legs to ensure full protection of limbs competitive horse jumping. Reinforced side parts subdued titanium gel inserts retain full flexibility and pasowność in each phase of the movement of the horse. 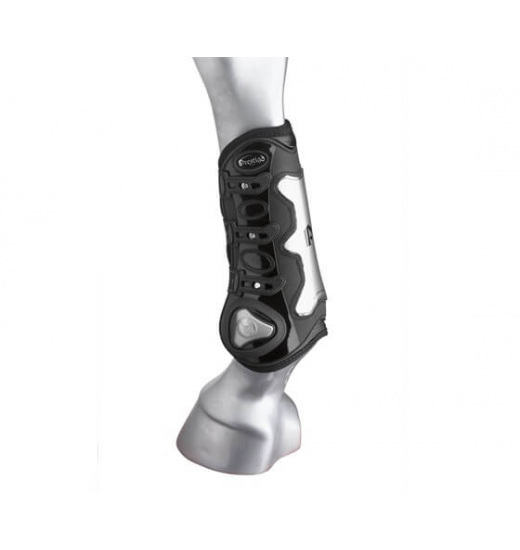 Titanium insert perfect protection against any mechanical limb injuries. Fastened on the pegs.Neoprene lining inside.